The coffee table book documents how AE Smith has helped shape the Townsville skyline and been part of the local community since 1987. 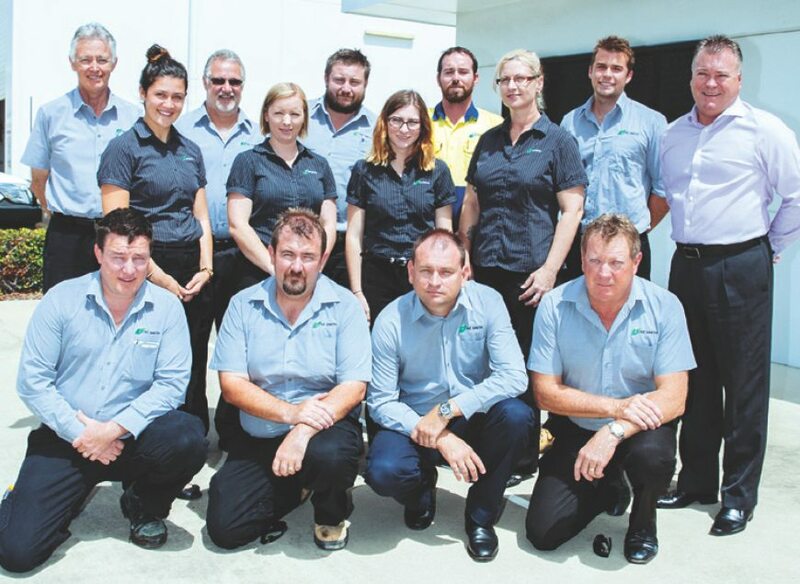 Since then, AE Smith has grown into one of the largest engineering services companies in Regional Queensland employing more than 135 people, 70 of those in Townsville alone. Landmark examples of AE Smith Townsville projects include the Townsville Hospital, Jupiters Townsville, RAAF Base Townsville, Lavarack Barracks and various government offices.